THIS HOME HAS IT ALL. 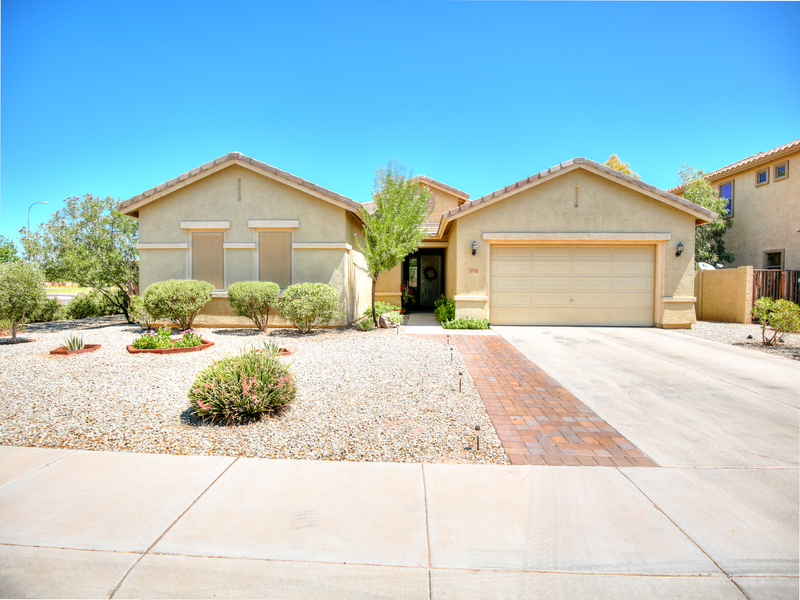 A Completely Move In Ready Home In a Perfect Chandler Location. You'll Appreciate the Grand Entrance Into a Large Living Room Great For Entertaining. Bedrooms Are Split From the Rest Of The Home, & Master Bedroom Also Split From The Additional 3 Bedrooms. Lots Of Window Light Make This a Truly Special Property. The Kitchen Features An Open Layout Overlooking The Dining Room And A Breakfast Room To Enjoy Your Morning Coffee As Light Cascades Throughout The Room. Kitchen Has Tons Of Storage, Cabinets Have Pull-Out Shelves For Ultra-Convenience, A Kitchen Island, Pantry, And Gas Appliances. Park In a Hard-To-Find 3 Car Tandem Garage Perfect For Large Trucks Or a Boat. One HVAC Unit Replaced Within The Past 2 Years. New Paint In Interior. Extra Insulation In Attic.